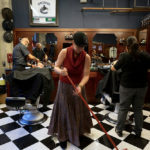 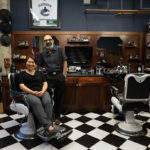 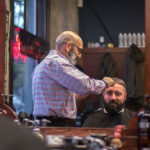 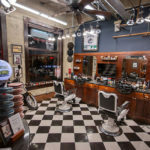 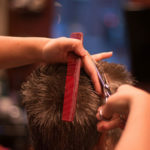 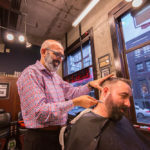 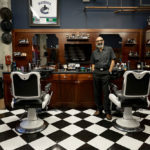 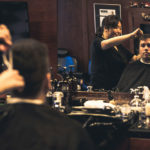 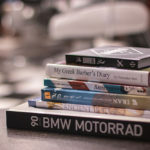 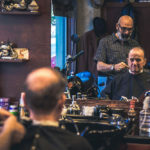 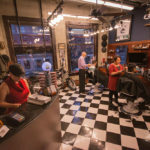 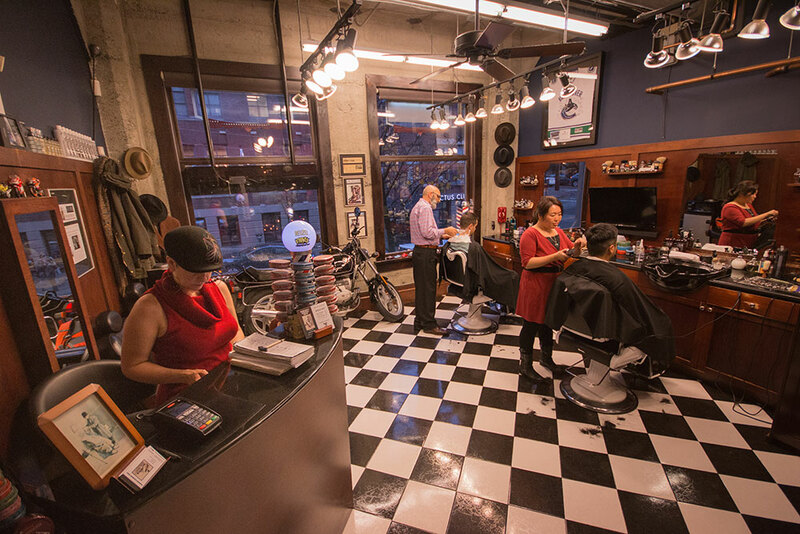 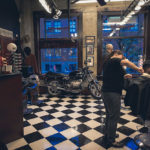 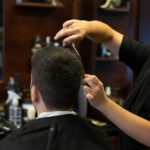 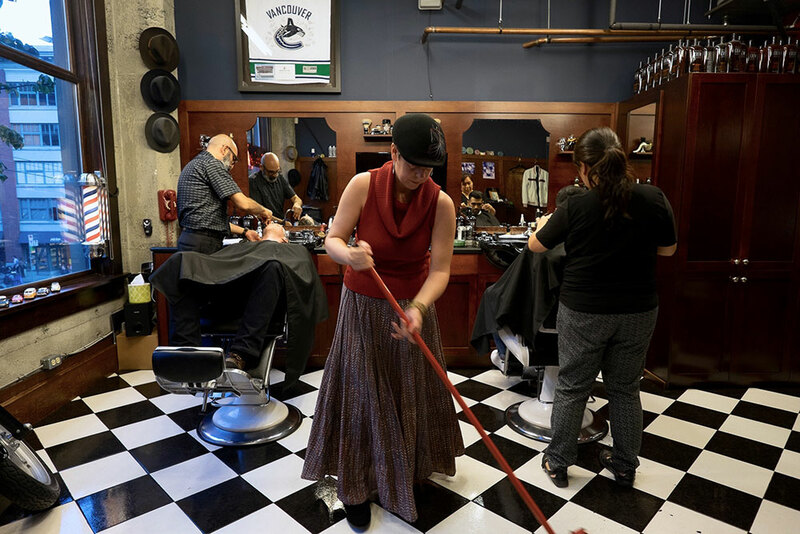 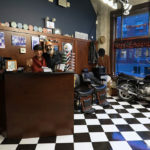 Farzad’s Barber Shop is located in the heart of Yaletown – Downtown Vancouver at the corner of Homer and Davie Streets. 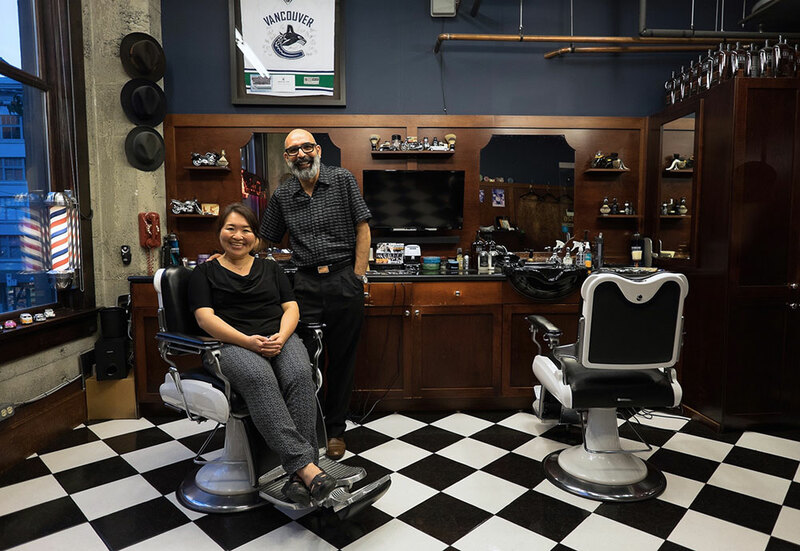 You’ll find us in the small retail mall as you enter from Homer Street, and from the Davie Street entrance to the Cactus Club Restaurant you can see the shop clearly through its two large windows. 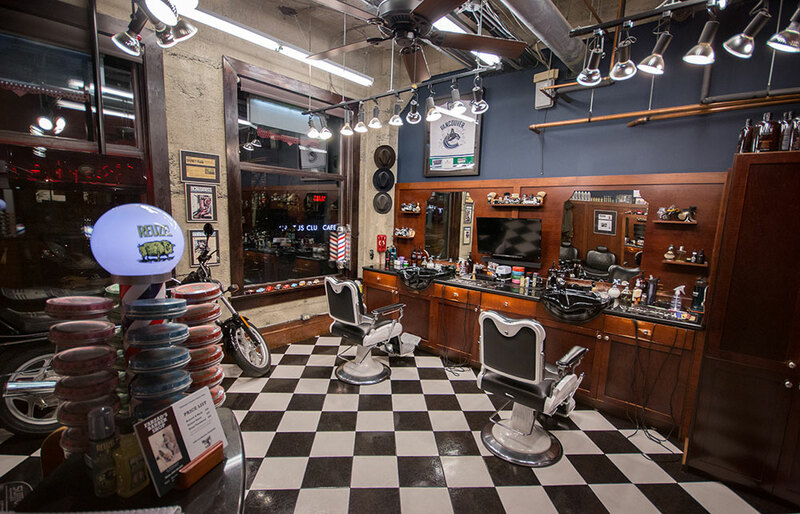 You can’t miss the swirling barber pole and the red neon Barber Shop sign. 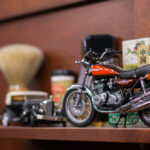 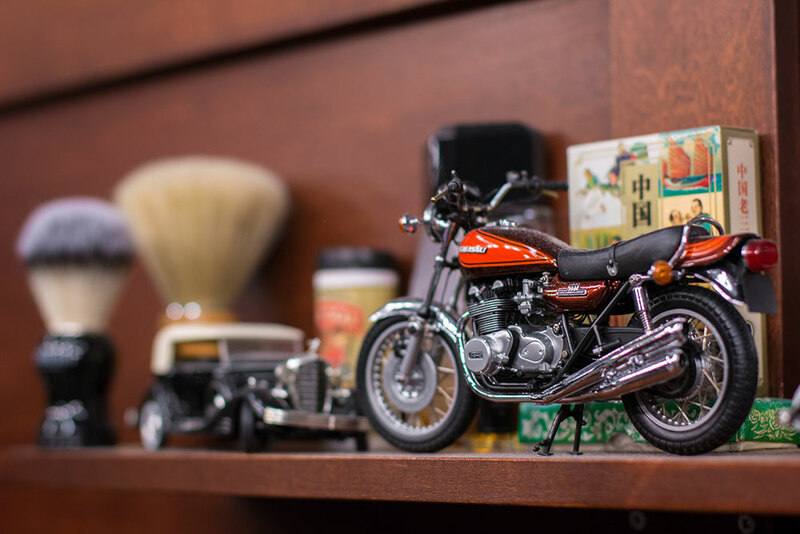 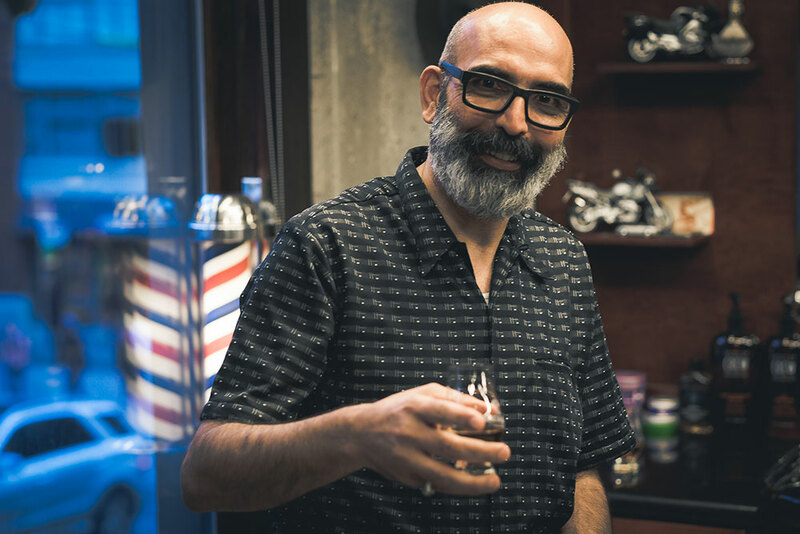 Whether you’re looking to get a great haircut or to treat yourself to a relaxing hot towel shave, one visit to Farzad’s will make you feel like you’re meeting an old friend and you’ll wonder how you didn’t discover us sooner. 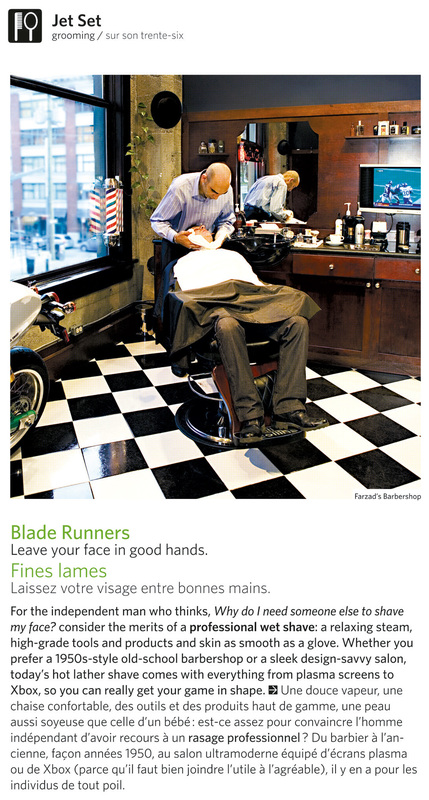 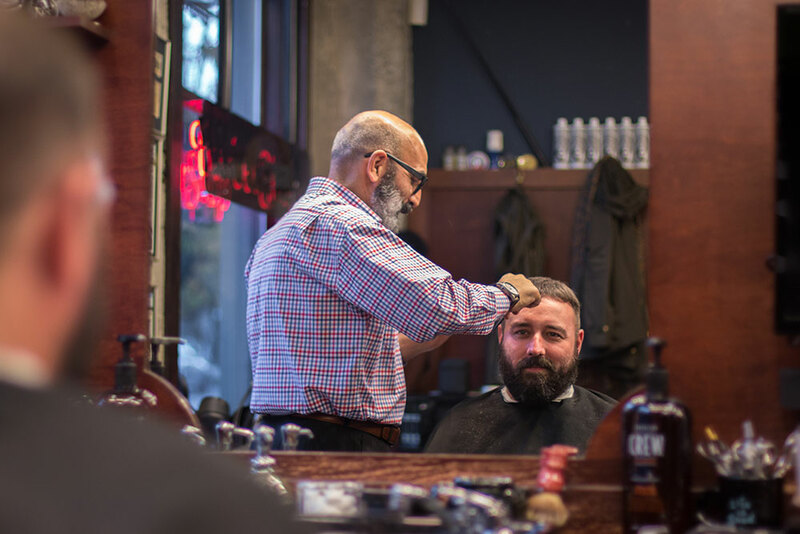 Here’s a brief description of the services offered at Farzad’s Barber Shop. 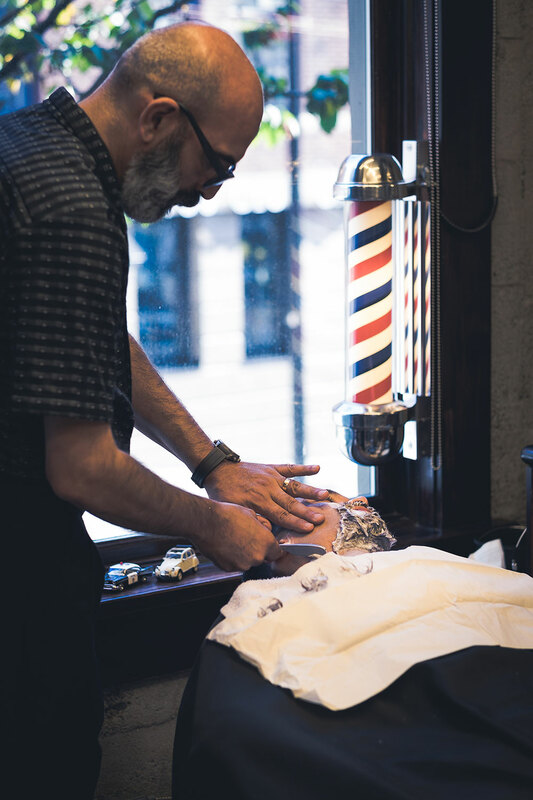 Our Men’s Haircuts include a straight razor finish on the neck, shampoo or rinse and a steaming hot towel. 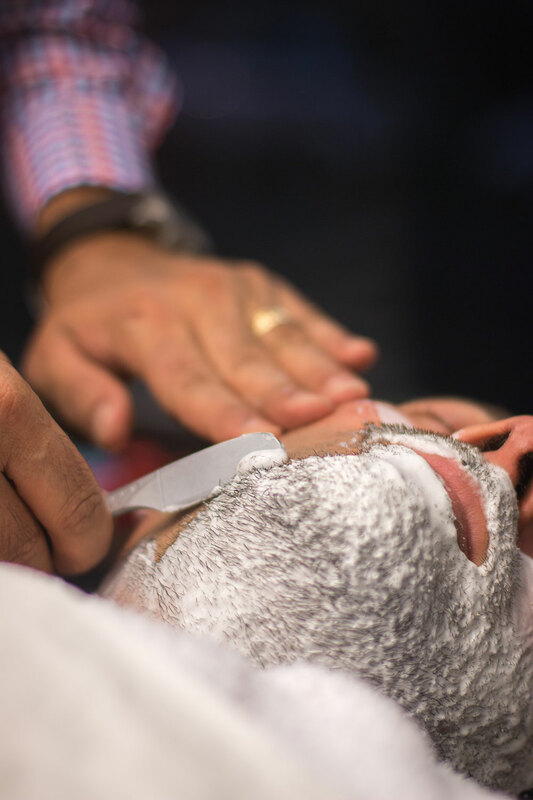 Our Deluxe Hot Shave begins with the application of several hot towels and pre-shave oil to prepare the skin, followed by rich moisturizing shaving lather. 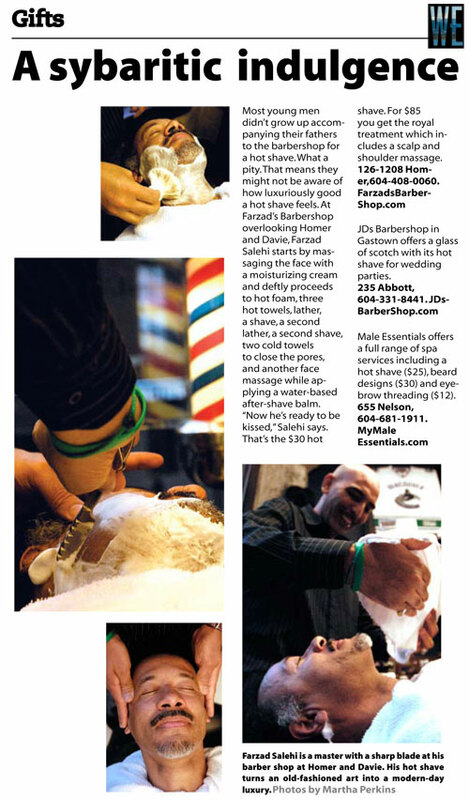 The face is then shaved with a straight edge blade, followed by more hot towels. 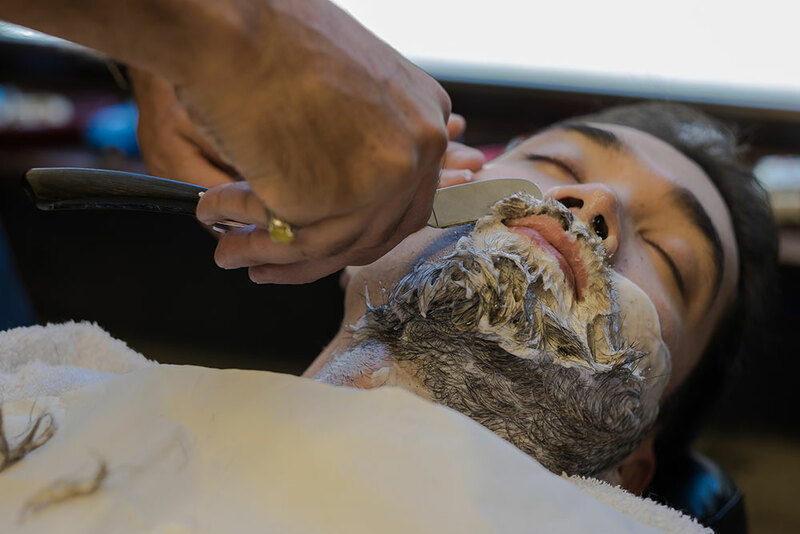 More lather is applied for a second shave, then more hot towels and finally two ice-cold towels are applied to close the pores. 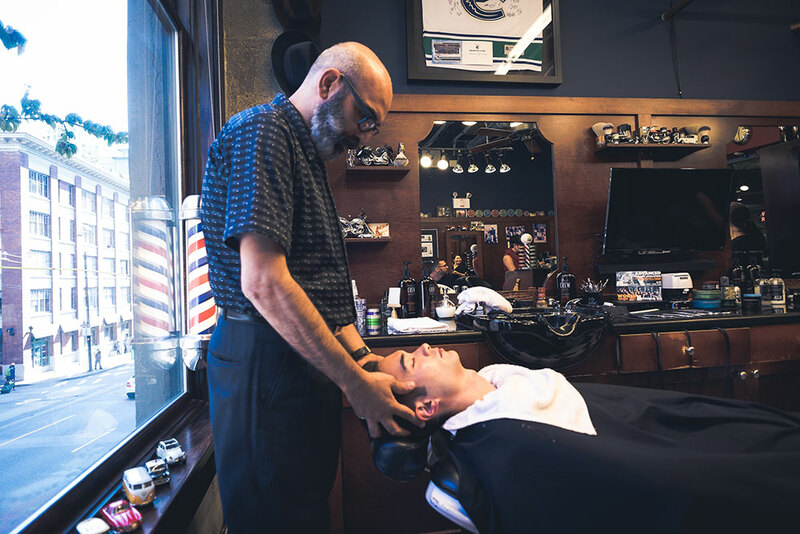 The finishing touch is soothing after-shave balm massaged into the face. 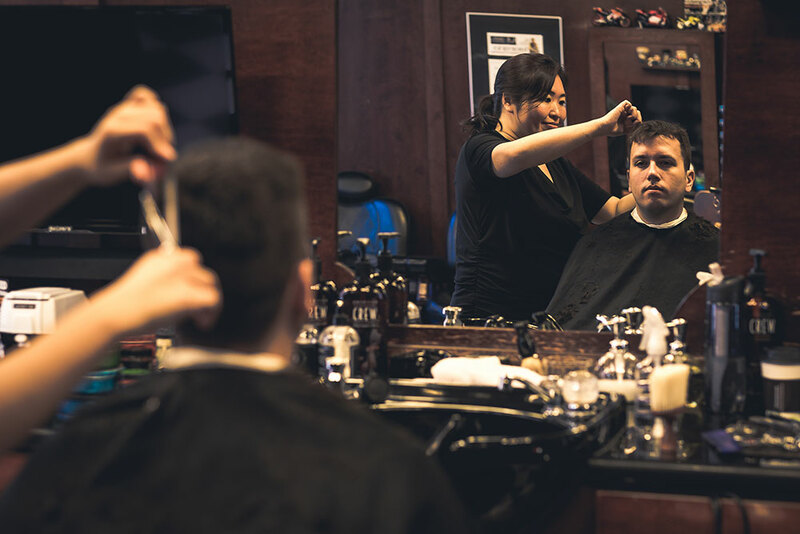 This is the ultimate treatment for any man. 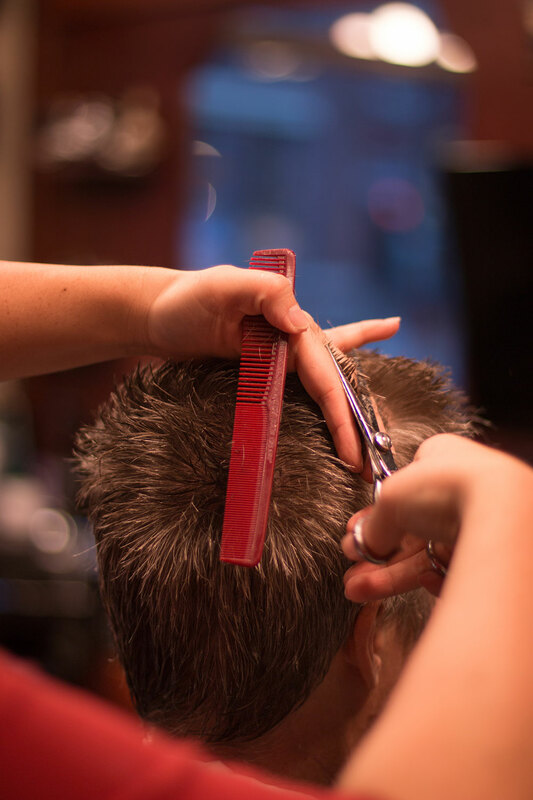 Included with the haircut and deluxe shave is a relaxing face, scalp and shoulder massage. 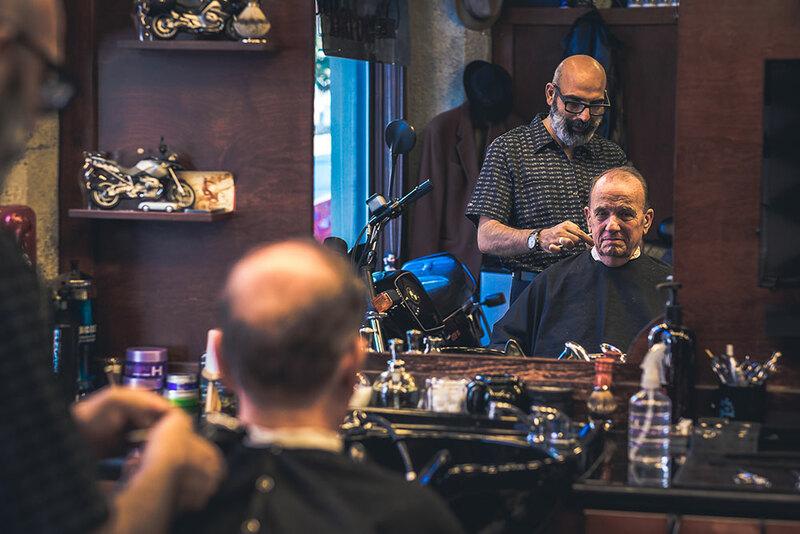 Our barber shop has just two chairs and we normally book up 10-14 days in advance so we strongly recommend calling ahead to book an appointment. 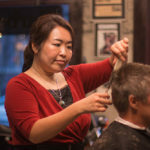 Gift Certificates are available for any of the services we offer. 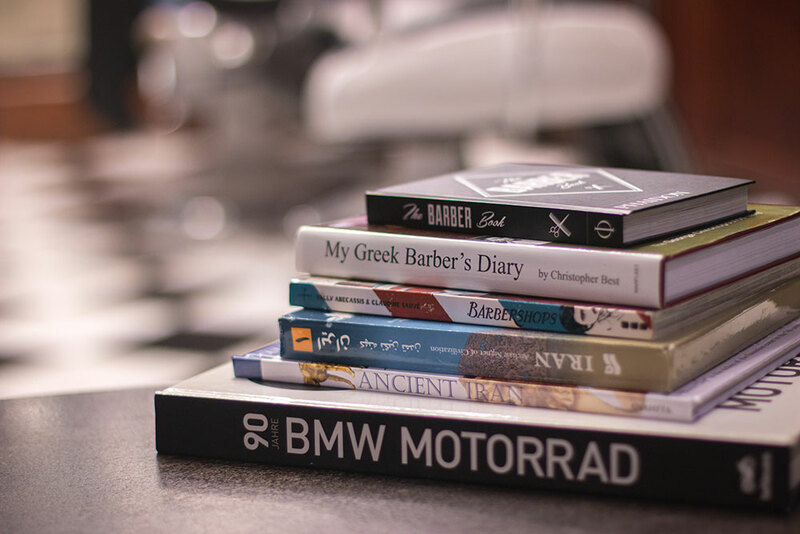 Booking and cancellation policy: All new bookings require a credit card number to secure an appointment. 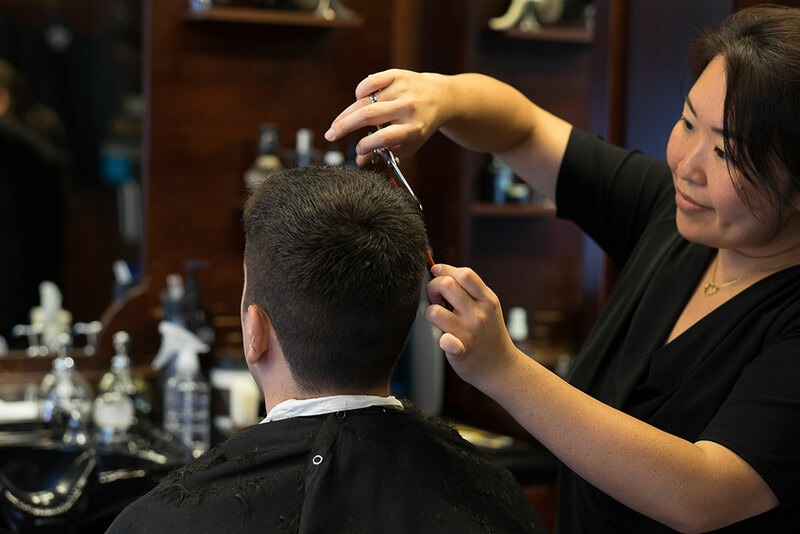 Missed appointments, last-minute cancellations, or arriving too late for an appointment will result in your card being charged the full amount of the service booked. 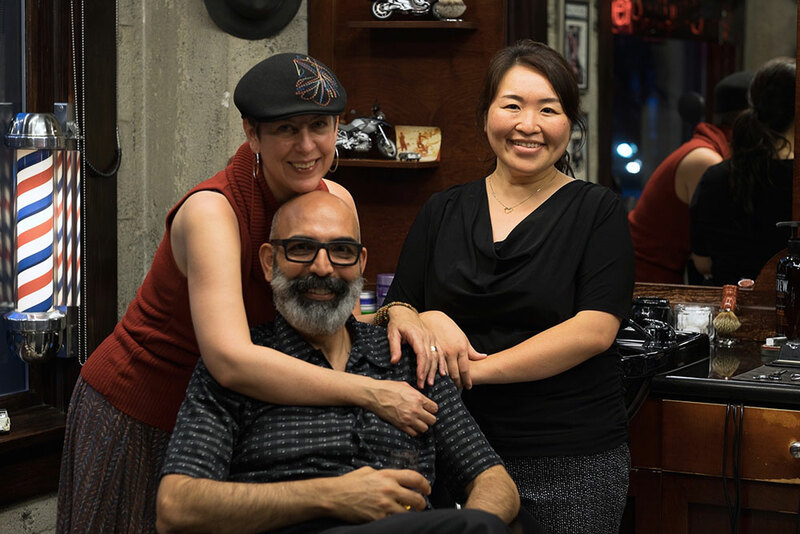 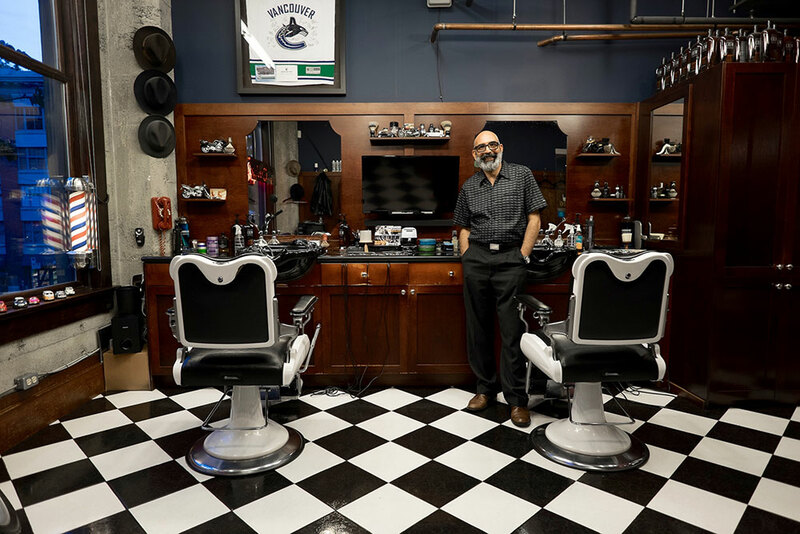 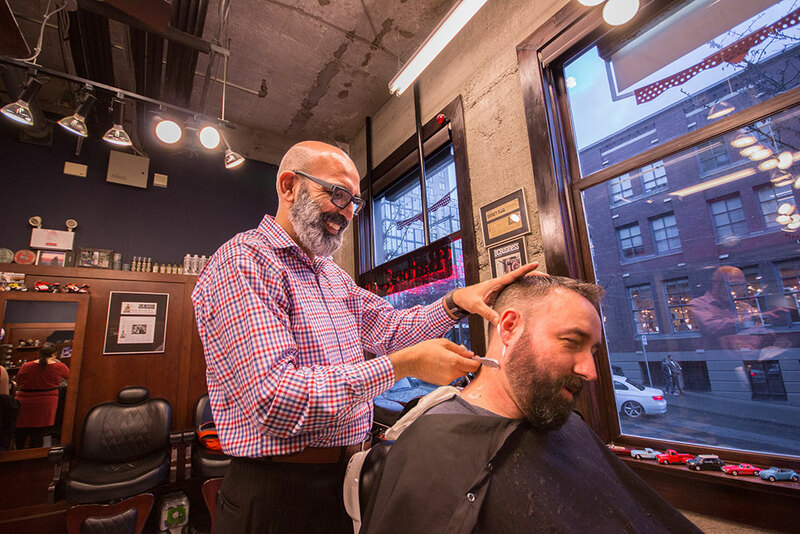 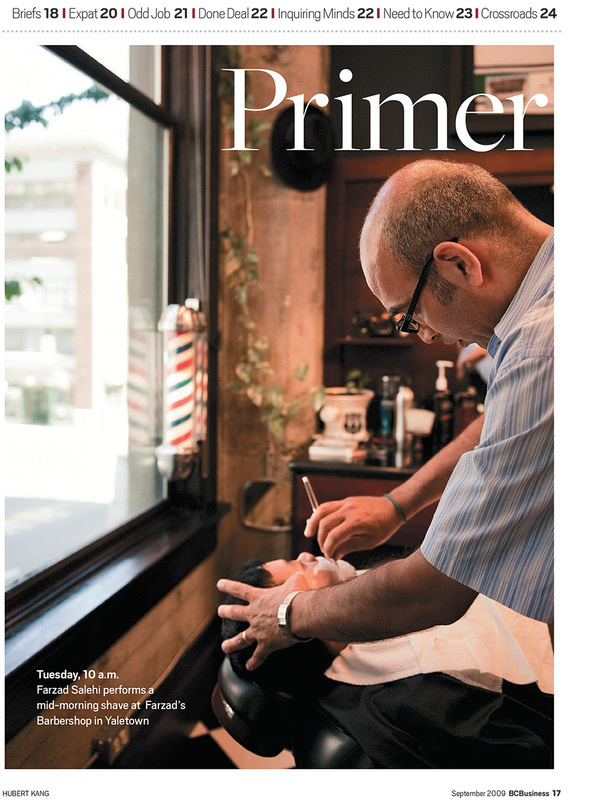 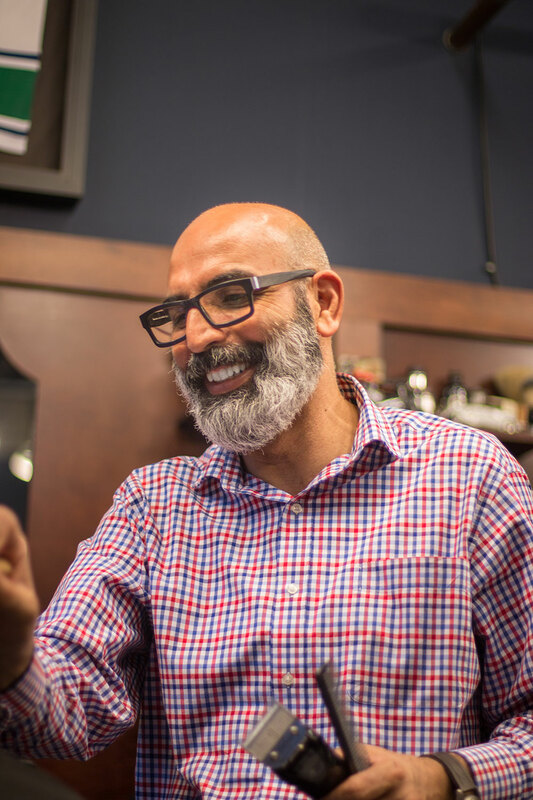 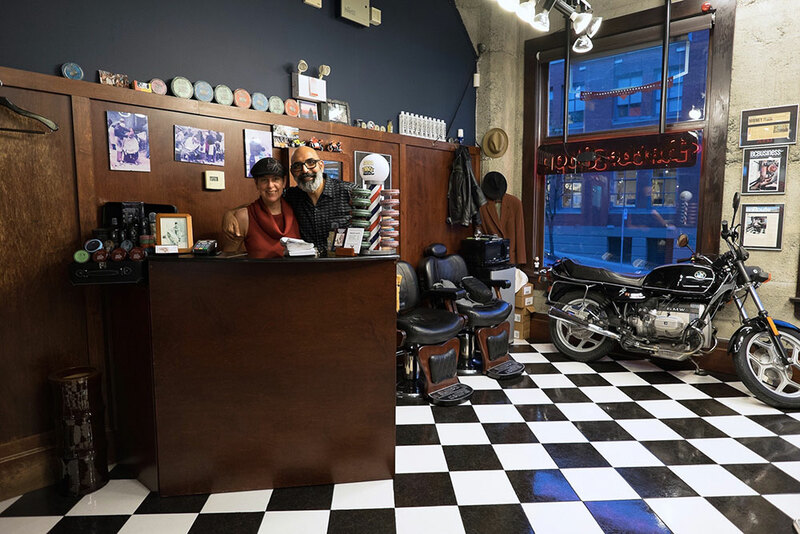 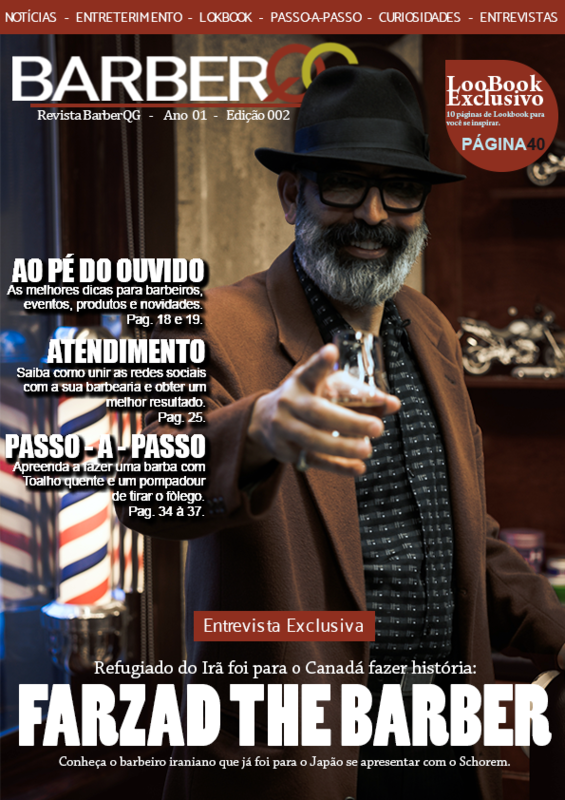 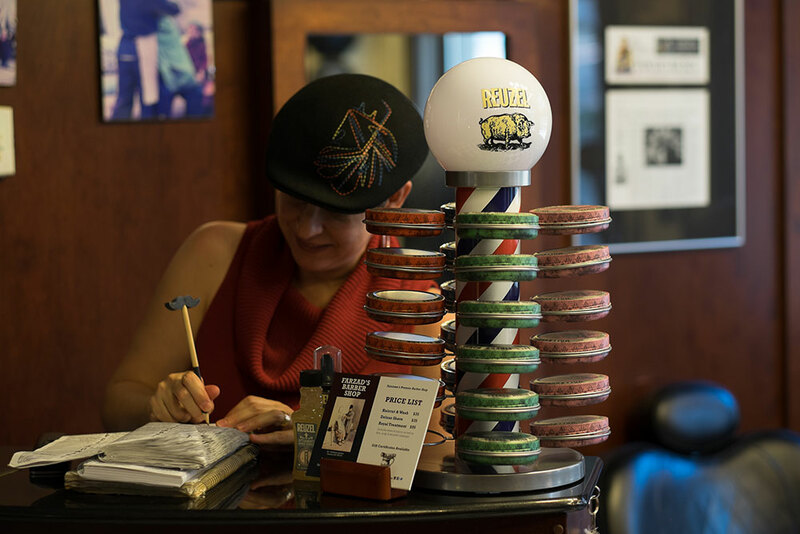 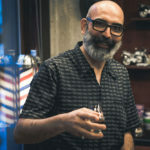 Since opening in early 2006, Farzad’s Barber Shop quickly established itself as Yaletown’s neighbourhood barber shop. 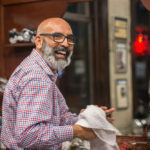 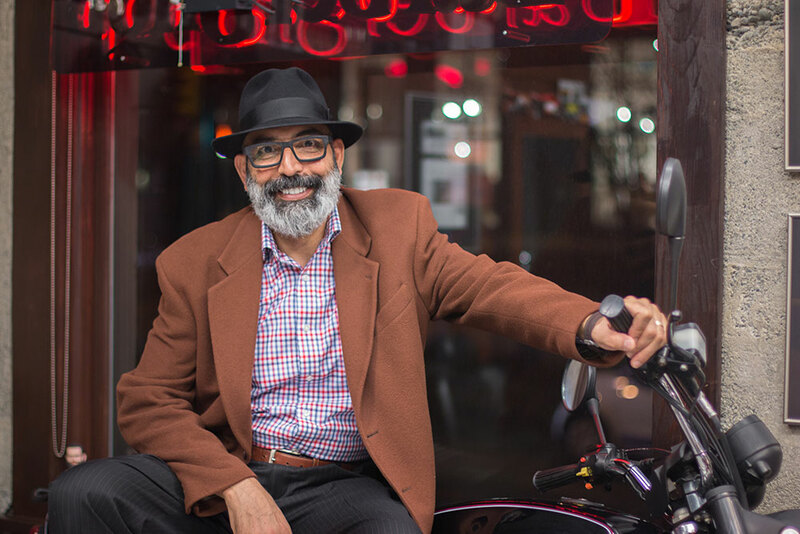 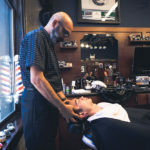 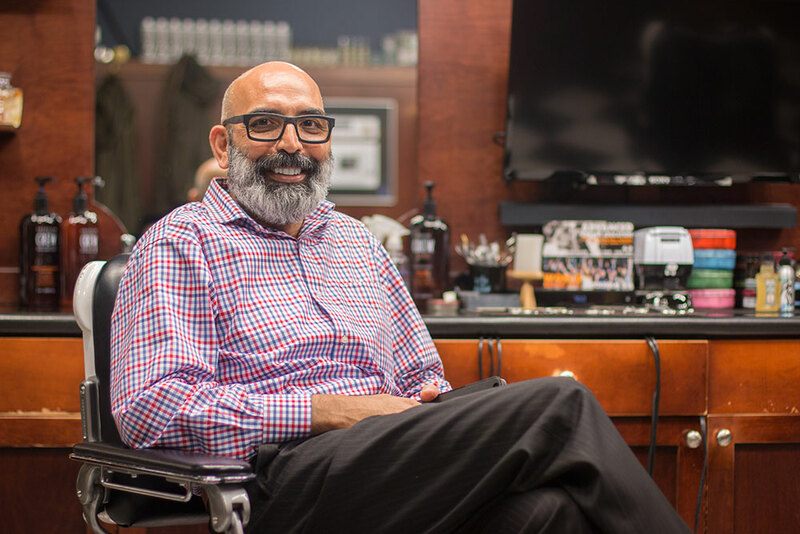 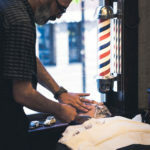 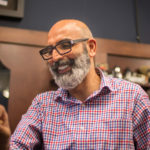 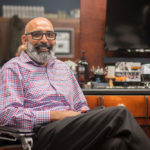 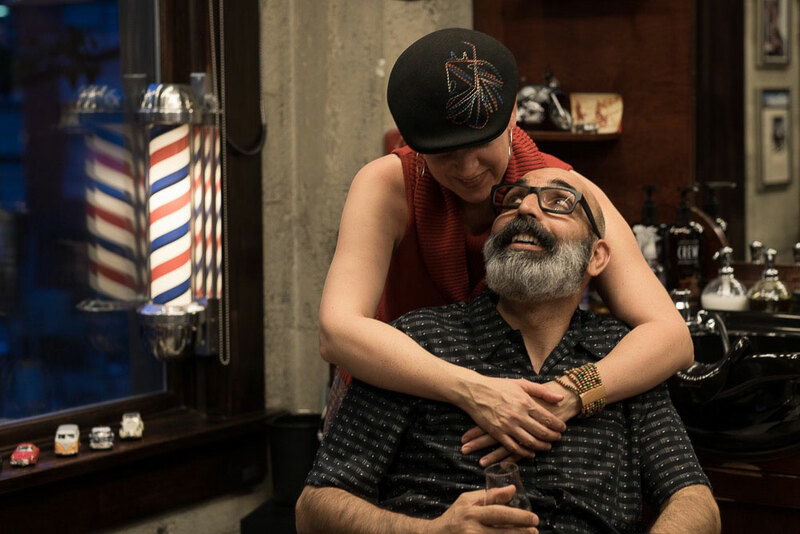 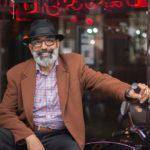 Owner Farzad Salehi has been a barber for 30 years. 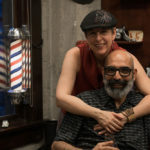 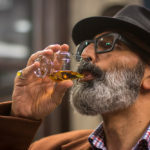 Farzad, along with his wife and business partner, Shelley, have created a space that is warm, friendly, and relaxed, where everyone who walks through the door feels welcome. 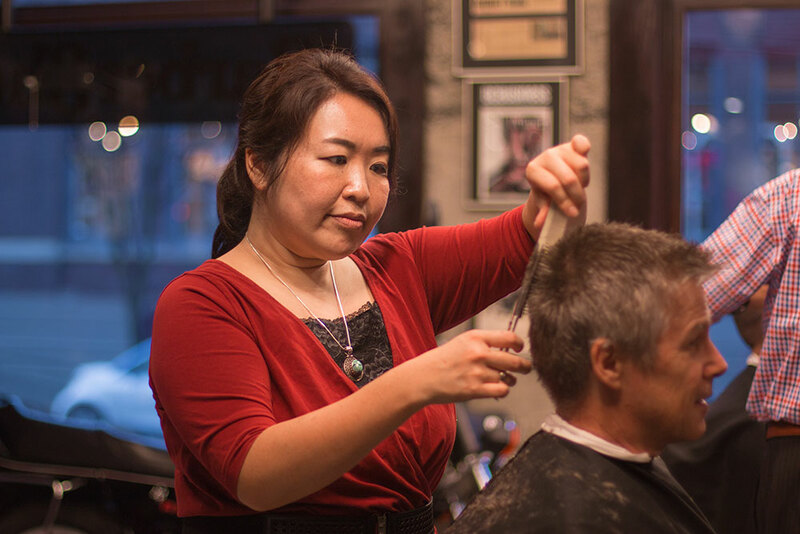 Noriko Matsuguchi trained and worked as a barber in Tokyo, Japan, for seven years before moving to Vancouver. 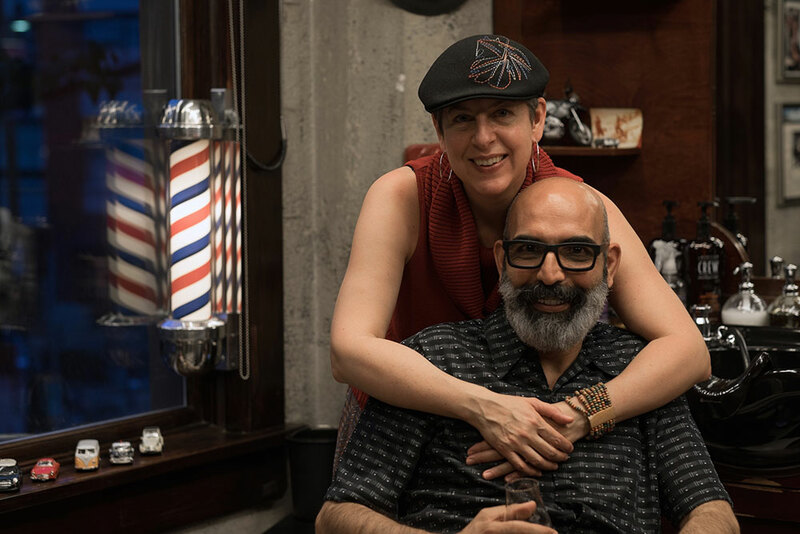 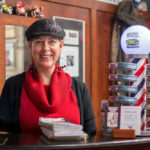 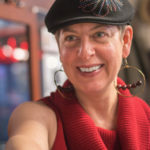 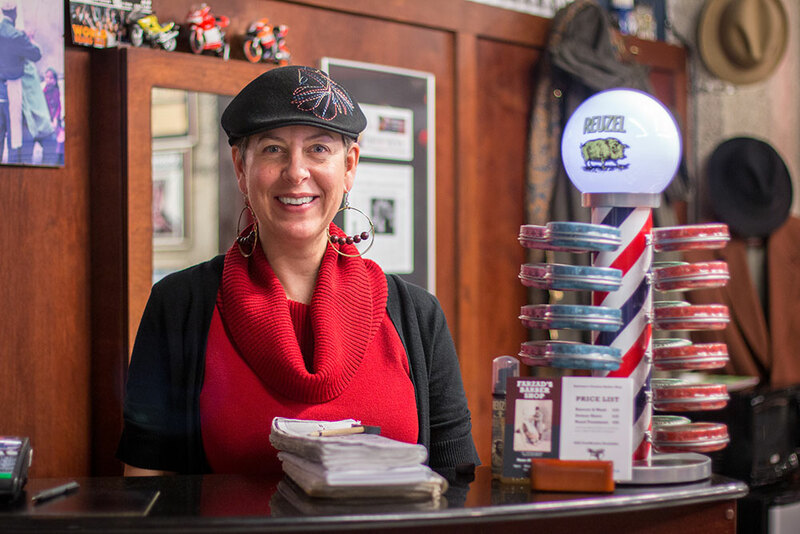 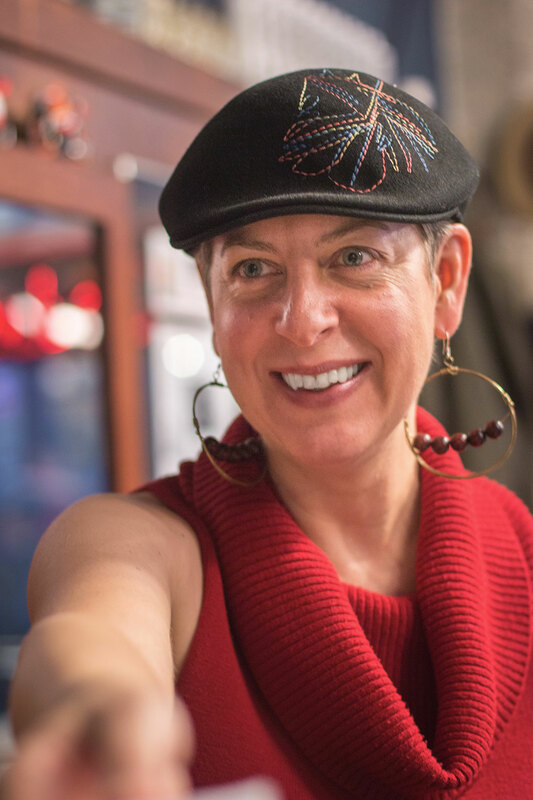 She has been with us since 2007 and her skills as a barber, her professionalism, along with her warm and unassuming manner, make her an invaluable part of Farzad’s Barber Shop. 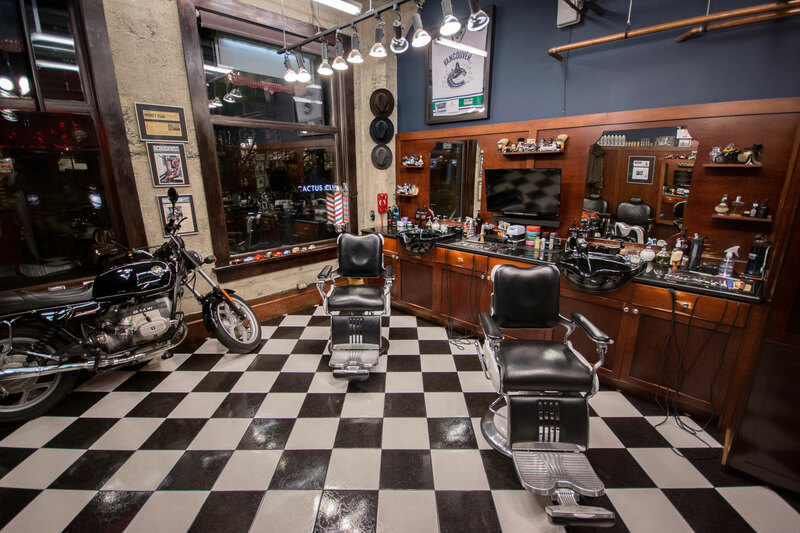 Our services are men’s haircuts and straight razor shaves. 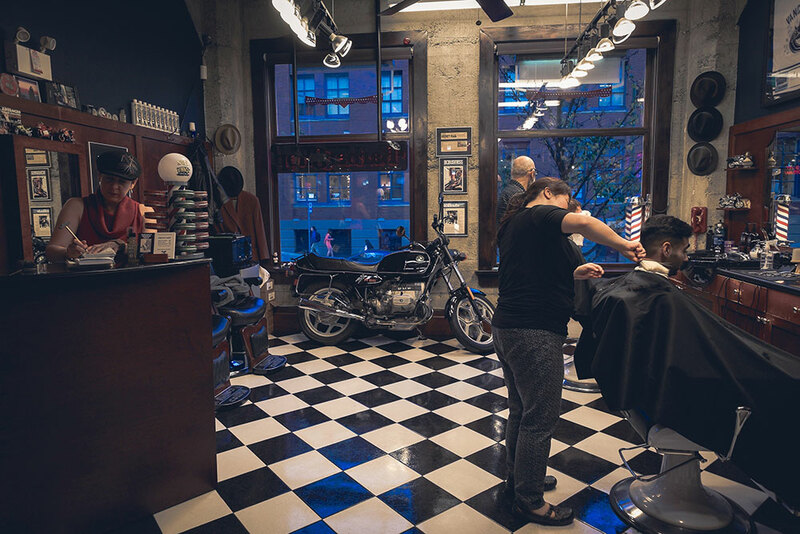 From old school to ultra modern styles, what you ask for is what you get — no fuss, no attitude, and always with the greatest care and attention to detail. 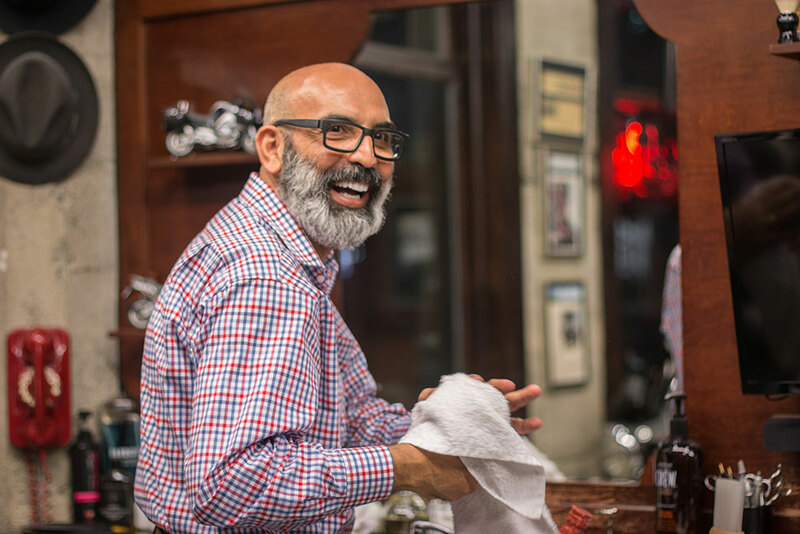 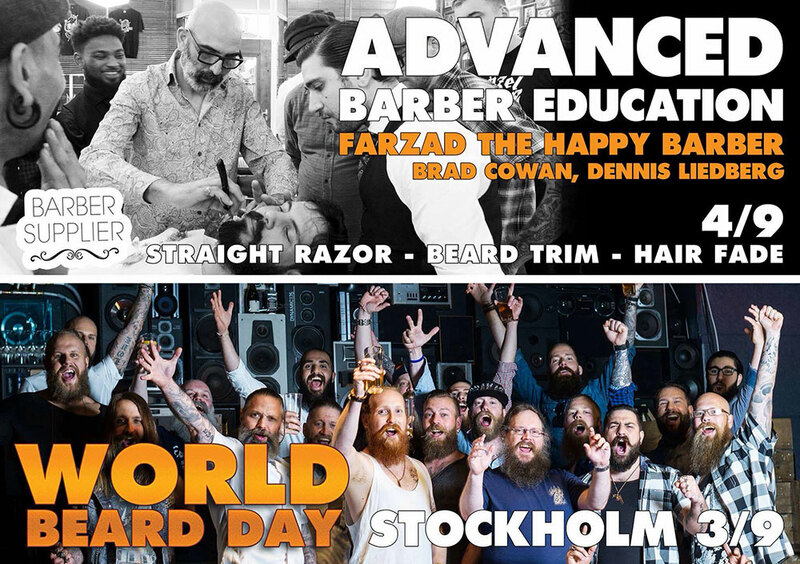 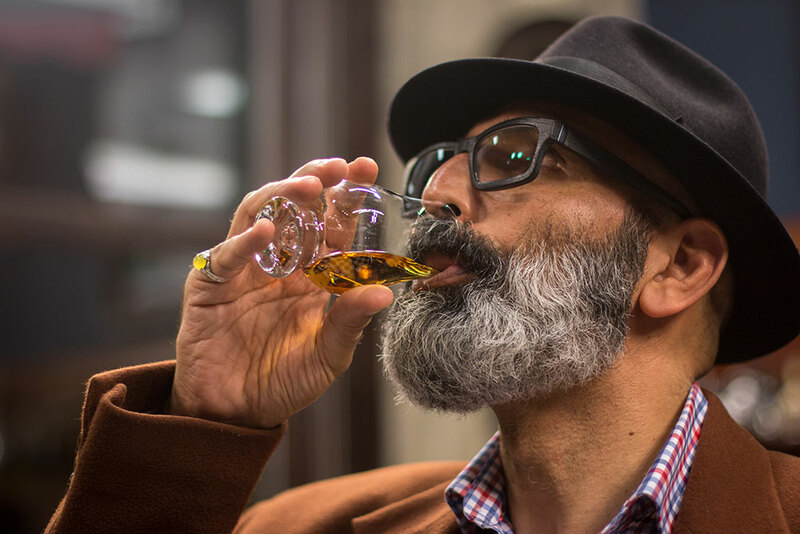 Farzad teaching at the famed Schorem Haarsnijder En Barbier in Rotterdam, Netherlands.